An ability to boost black-grass control over established option Atlantis WG (iodosulfuron+mesosulfuron) could make Bayer’s new herbicide, Hamlet (iodosulfuron+mesosulfuron+diflufenican), a key tool in the fight against the weed, according to the firm. Bayer unveiled its new post-emergence herbicide at a product launch in London. 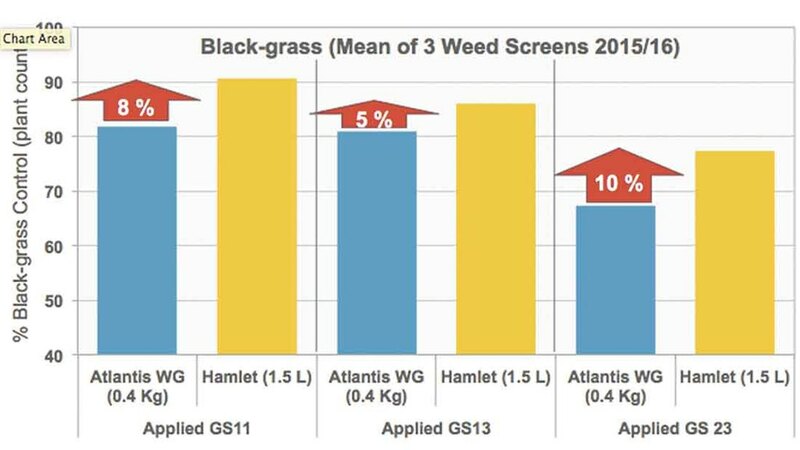 Hamlet, is claimed to have delivered 10 per cent better control of black-grass in trials than Atlantis. The improved grass-weed performance is derived from the addition of diflufenican, the primary component in residual herbicide Liberator (flufenacet+diflufenican). Hamlet is also said to offer a wider spectrum of broad-leaved weed control compared with Atlantis, thanks to a change in the proportion of active ingredients mesosulfuron and iodosulfuron. The product is set to take over from Atlantis for autumn use, however Bayer insisted Atlantis remained the best option for spring herbicide applications. 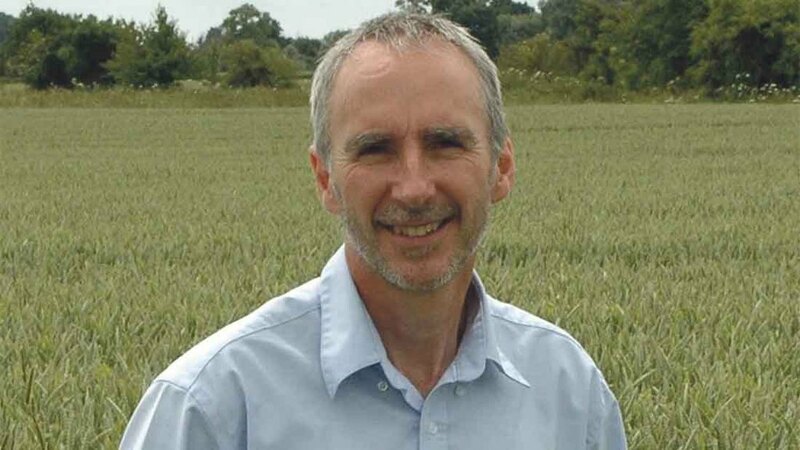 To get the most out of Hamlet, herbicide development manager Dr Gordon Anderson-Taylor advised early application. He said: “With Hamlet, it is probably better to focus on how early you can spray rather than how late. How much better does it perform than Atlantis? What should it be mixed with? Any issues due to DFF delivery? Despite this, with more farmers drilling later in an attempt to get on top of black-grass, Bayer has noticed an increase in the number of spring applications, as opposed to autumn applications. “In the UK we used to see 40 per cent autumn herbicide application and about 60 per cent in spring. Now, only about 30 per cent is used in autumn and 70 per cent in spring. “We are trying to shift more of the focus to autumn-winter applications, when herbicides can be most effective. Where conditions are appropriate, growers could consider spraying as late as February to gain better herbicide performance,” he added. Since Hamlet is best applied early, Bayer recommends adding a residual partner to the tank mix in order to control any subsequent black-grass germination.